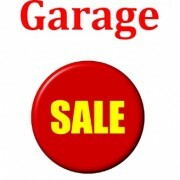 St. Anne’s Garage Sale – Items & Volunteer’s Needed! TVs, computers, phones, etc. Thank you for your support. 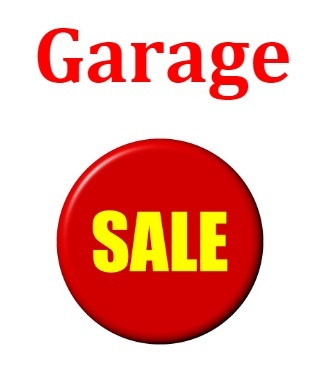 https://stannesbarrhead.com/wp-content/uploads/2017/03/Garage-Sale-Sign.jpg 384 328 Nicole http://stannesbarrhead.com/wp-content/uploads/2015/06/CC-logo.jpg Nicole2018-04-29 19:37:512018-07-03 13:11:42St. Anne's Garage Sale - Items & Volunteer's Needed!